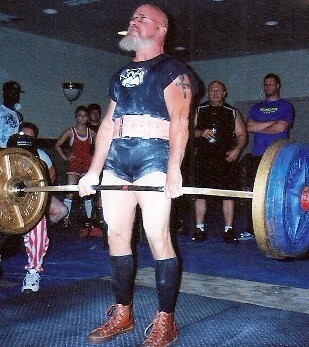 Revered by many in the high-intensity training world, Doug “The Sickness” Holland is one of the most interesting and accomplished men to ever make waves in both powerlifting and HIT. 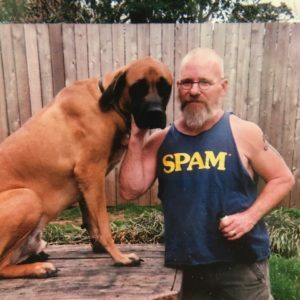 Not only is he a degreed mathematician, he has also been a competitive powerlifter in three weight classes (132 lbs,148 and 165), has been a personal trainer for decades, and of course, he is also an experienced and successful business owner. QUESTION(S) OF THE DAY: Do you consider yourself a hardgainer? What have you found works well for you in optimizing gains? Please let me know in the comments at the bottom of this post. 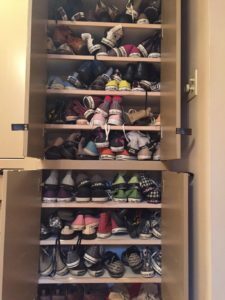 Doug Holland’s Collection of Converse Sneakers … I know right?! 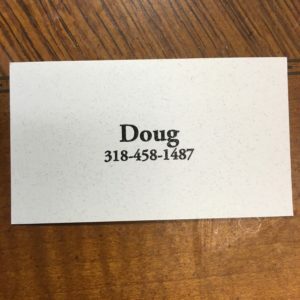 Doug Holland’s business card. 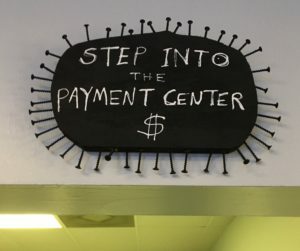 It’s rather … to the point. Apologies to Doug and Dave for getting the attribution wrong on the wise words. I meant Dave Durell not Ken Liestner in this instance. Doug Holland is the best! He has been a huge influence on me and has always been willing to help me out. RESPECT! Fantastic interview Lawrence, what a down to earth no BS guy! Legendary! Doug is a hell of a cool person. I knew that from his comments in the past on the BBS blog. He mailed me his business card…hillarious. The real free man, grounded in reality (probably because of wearing sneakers). Best wishes to both of you. made my day. Mailed you his biz card lols ????. Reading this made my day ???????????????? 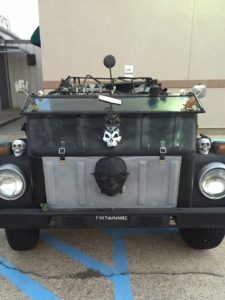 I have personally seen him pick up new clients at a sandwich shop and a convenience store. 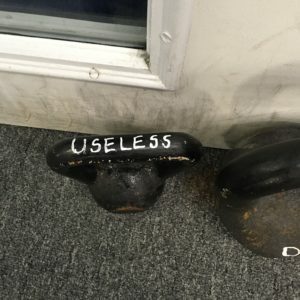 Don’t ever sit down during a workout (unless you are lying down after a 20 rep dead lift session). Really? I’d love to have been a fly on the wall. I might have learnt something. 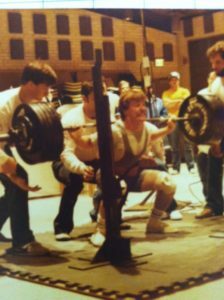 I wouldn’t dare sit down during a workout with Doug! 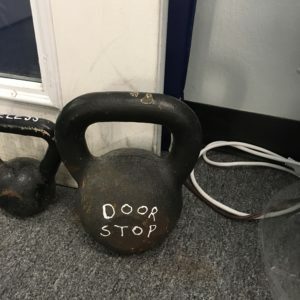 OMG, I stayed at a friend’s house this weekend…..he was unironically using a KB as a doorstop!